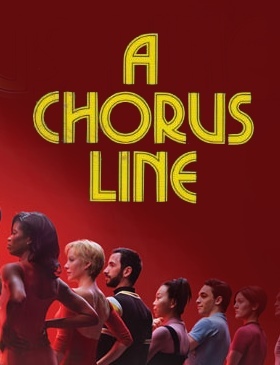 A Chorus Line is a musical about Broadway dancers auditioning for spots on a chorus line. The book was authored by James Kirkwood, Jr. and Nicholas Dante, lyrics were written by Edward Kleban, and music was composed by Marvin Hamlisch. 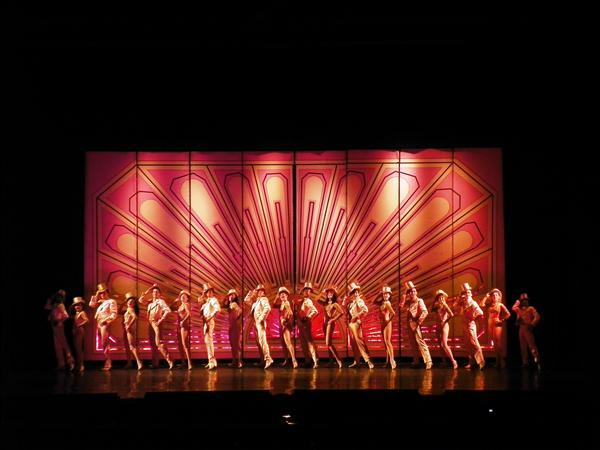 With ninteen main characters, it is set on the bare stage of a Broadway theatre during an audition for a musical. 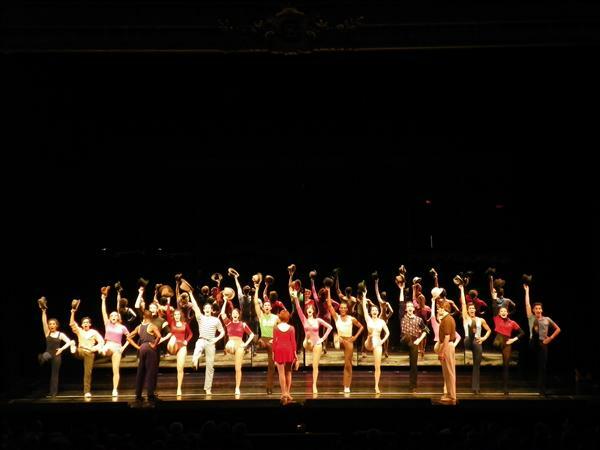 The show provides a glimpse into the personalities of the performers and the choreographer as they describe the events that have shaped their lives and their decisions to become dancers. The original Broadway production, directed and choreographed by Buffalo, N.Y. native Michael Bennett, was an unprecedented box office and critical hit, receiving 12 Tony Award nominations and winning nine of them, in addition to the 1976 Pulitzer Prize for Drama. 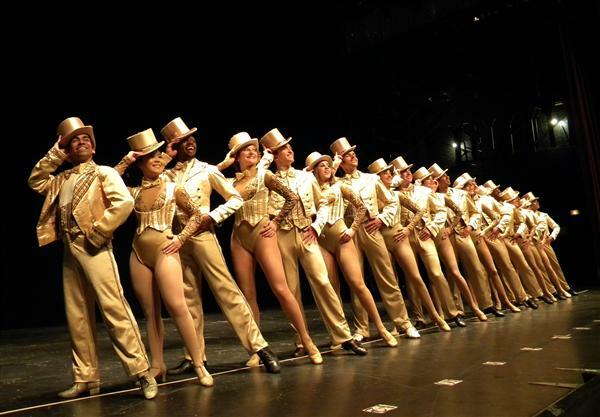 It ran for 6,137 performances, becoming the longest-running production in Broadway history up to that time. It remains the longest running Broadway musical originally produced in the United States, and the fourth longest-running Broadway show ever. 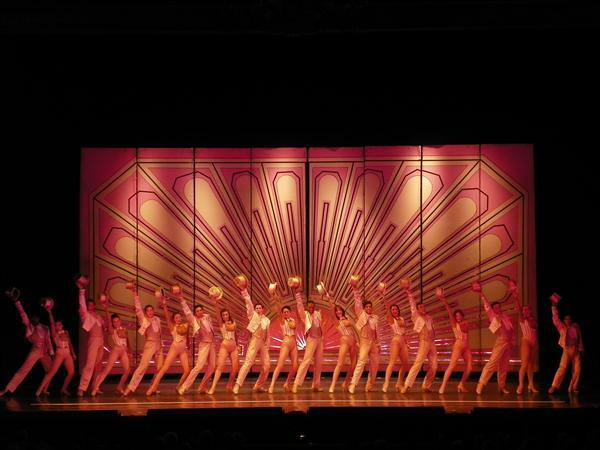 The show has enjoyed many successful productions worldwide and was revived on Broadway in 2006.